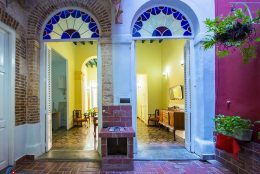 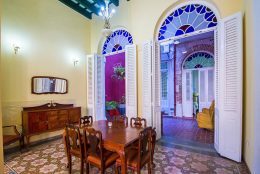 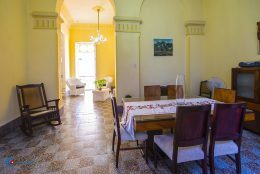 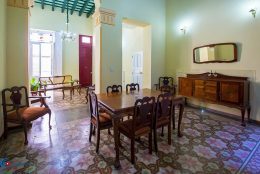 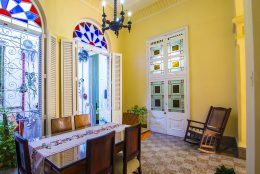 Ariel and Yaselis, a mechanical engineer and art teacher, rent 9 luxury rooms in their beautiful colonial casa particular in Havana. 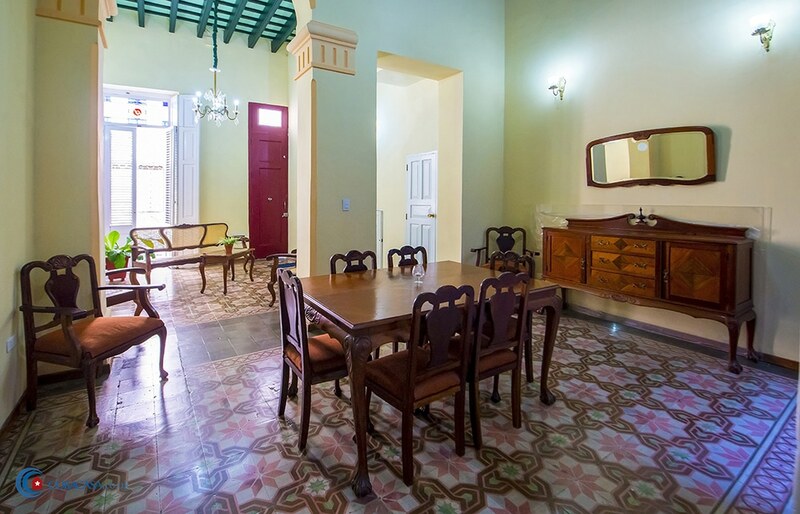 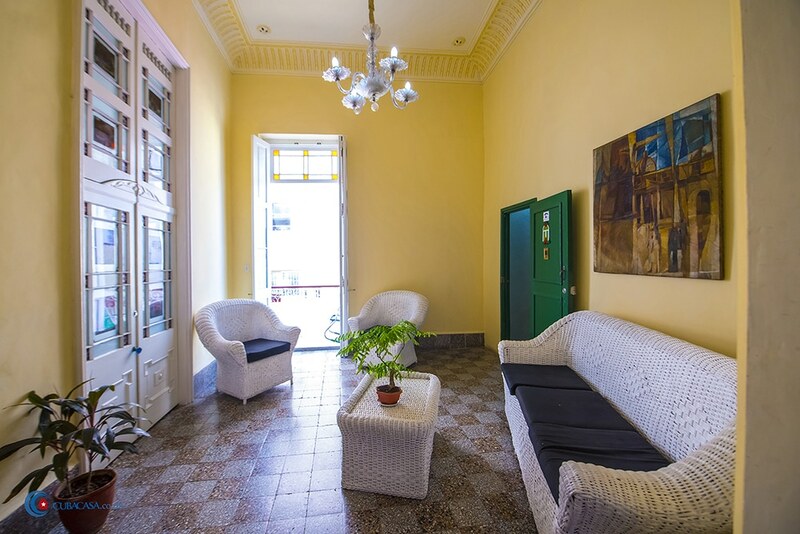 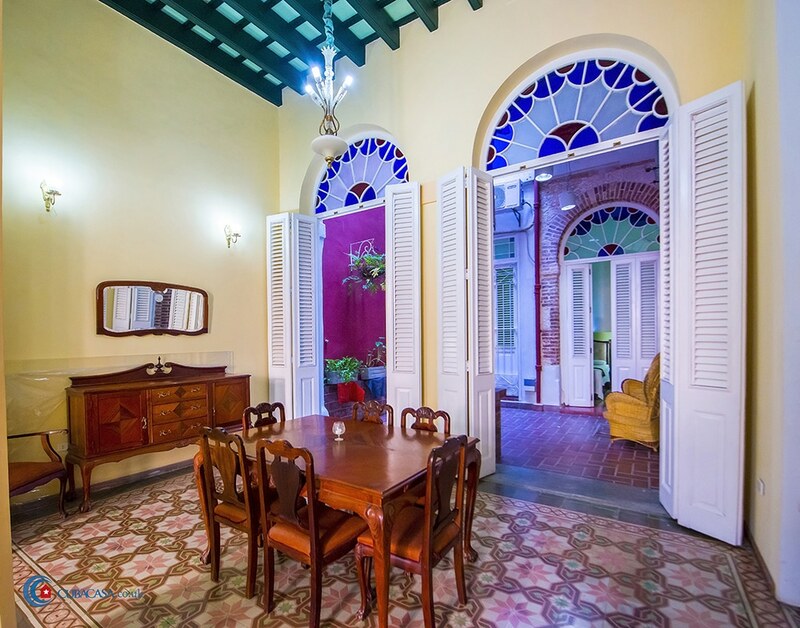 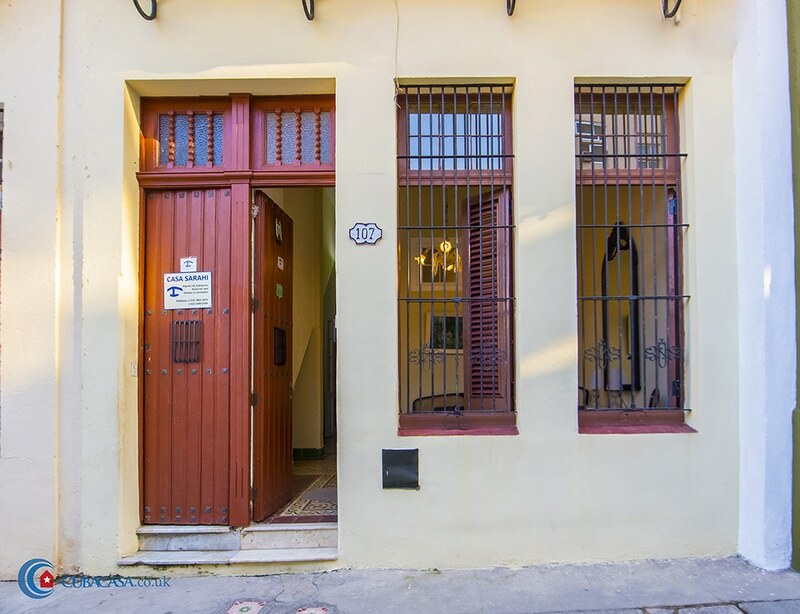 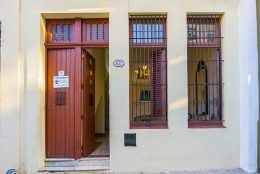 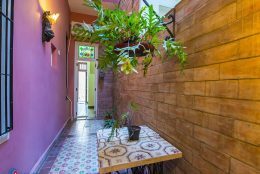 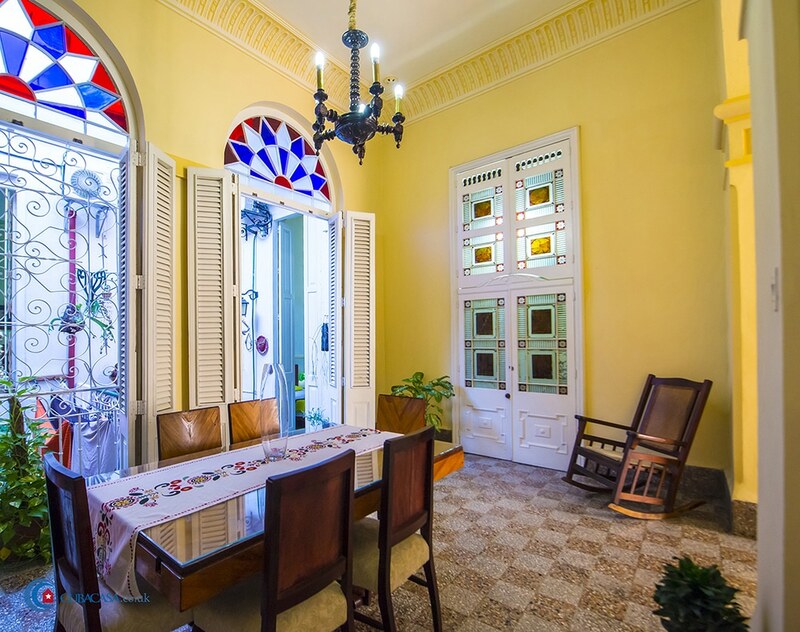 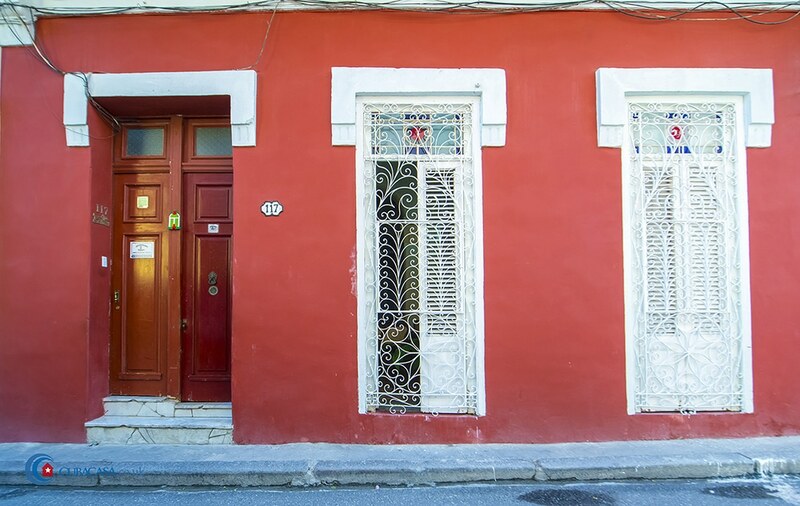 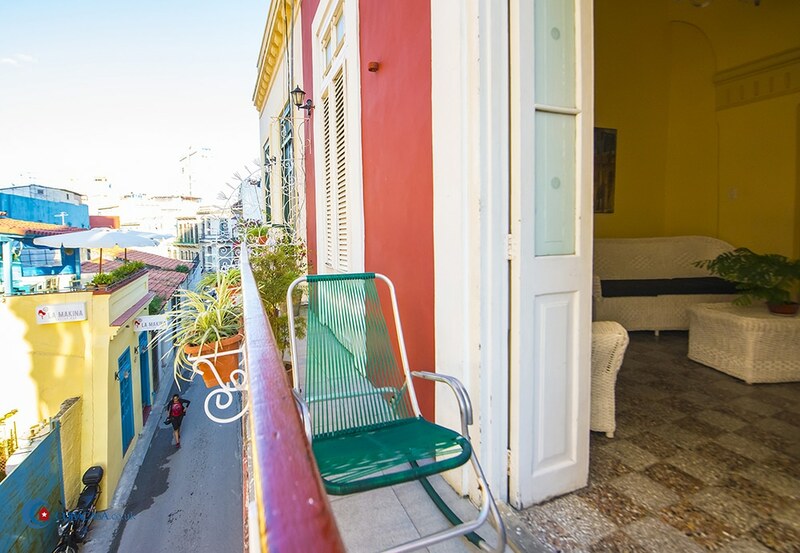 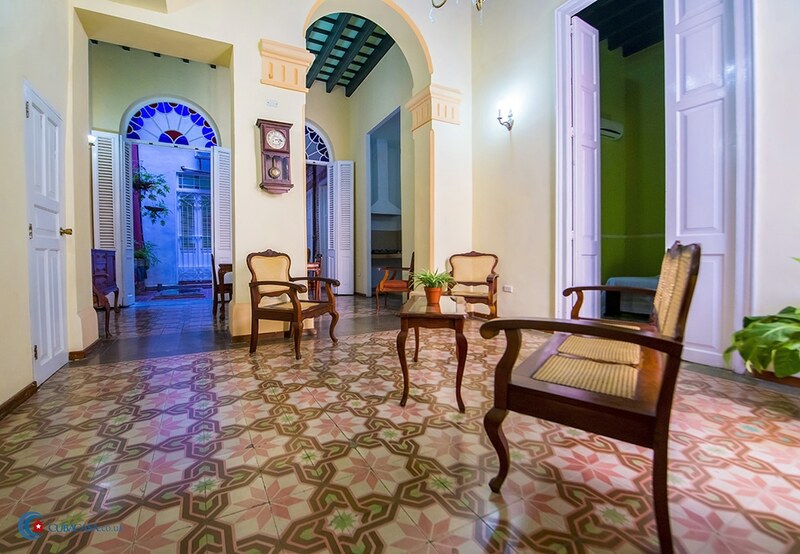 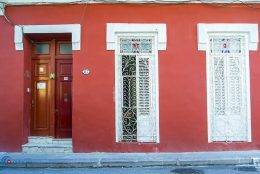 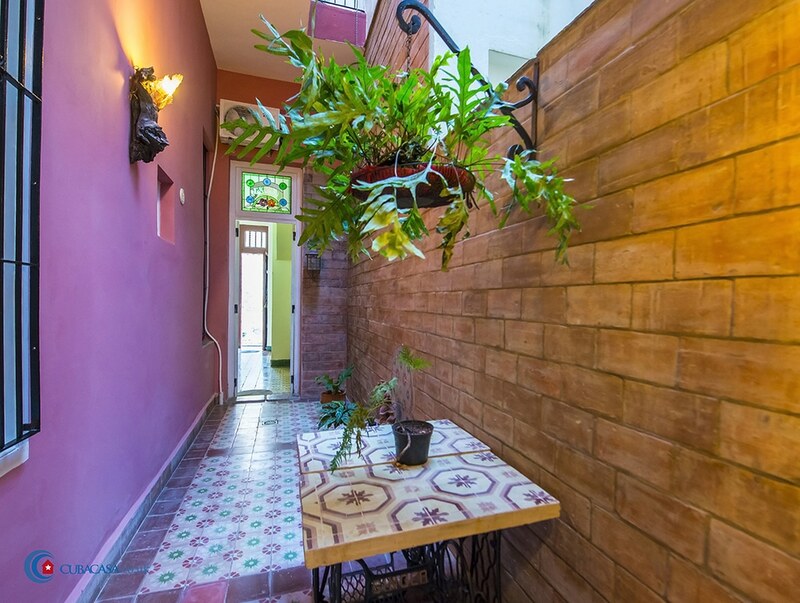 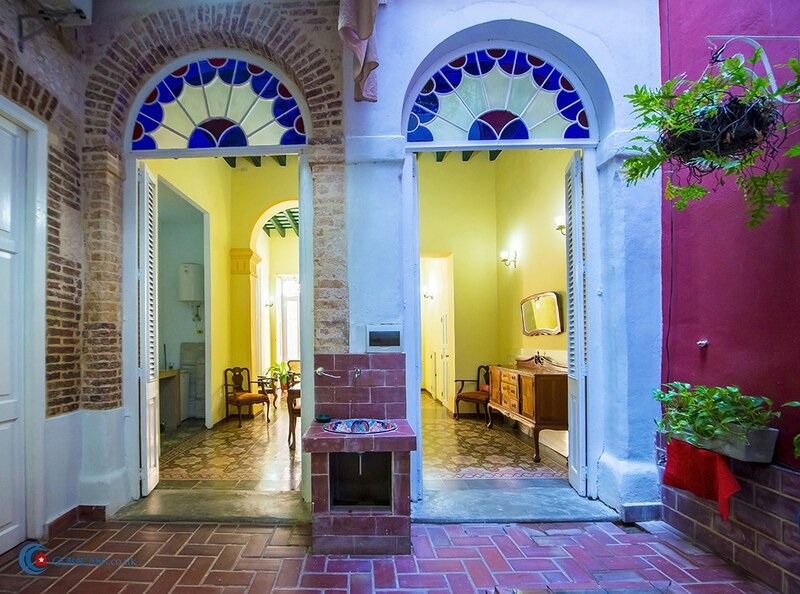 The casa is on the lovely Calle Pena Pobre, with breezy balconies overlooking the street. 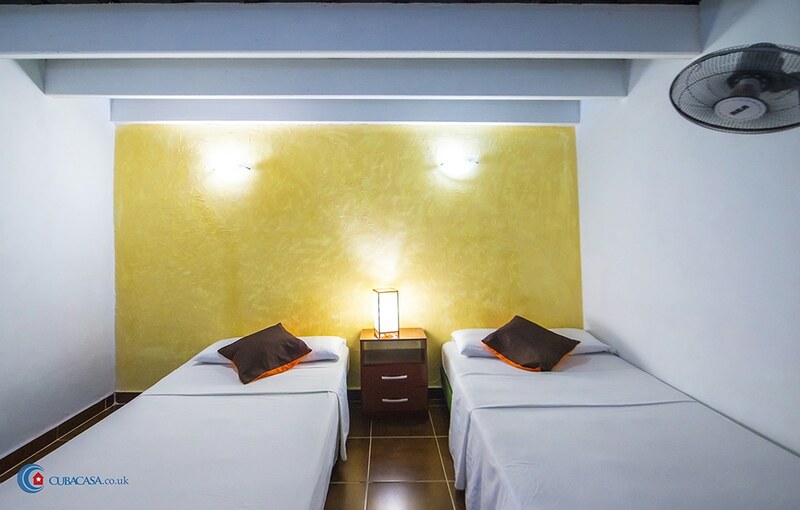 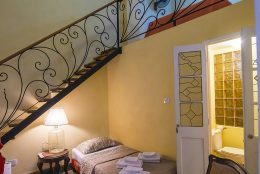 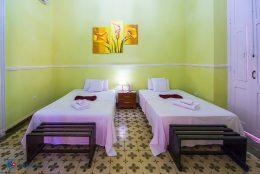 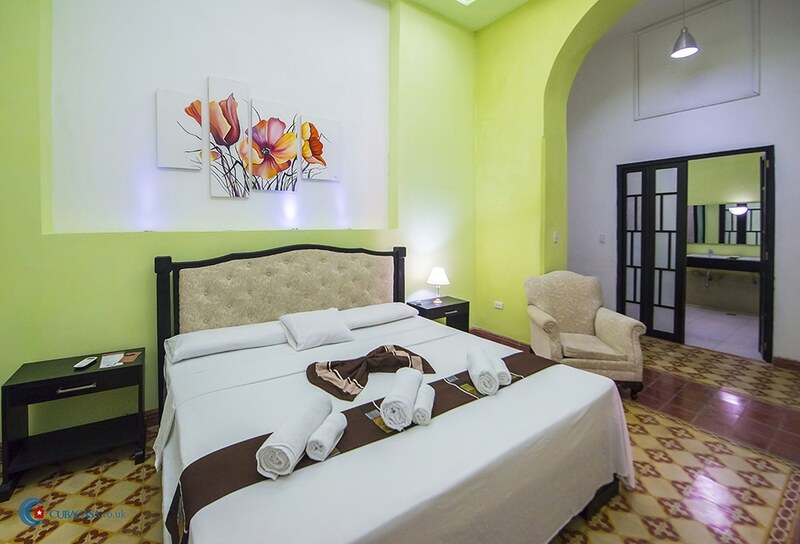 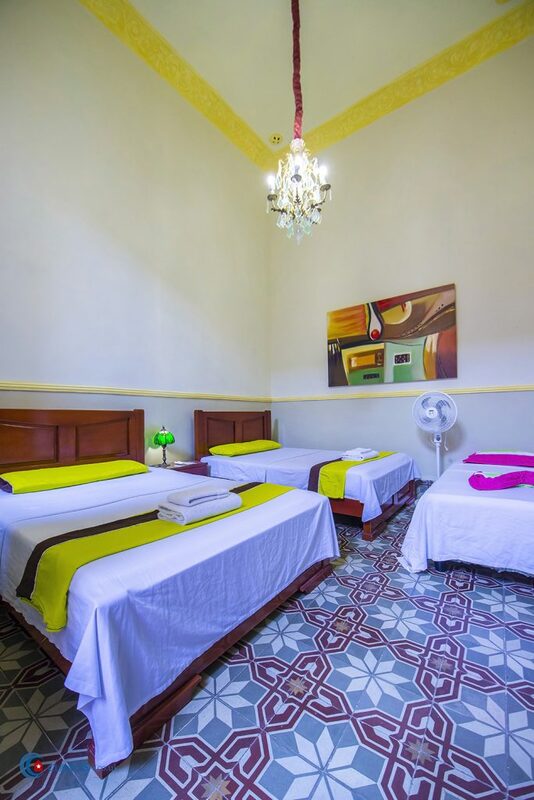 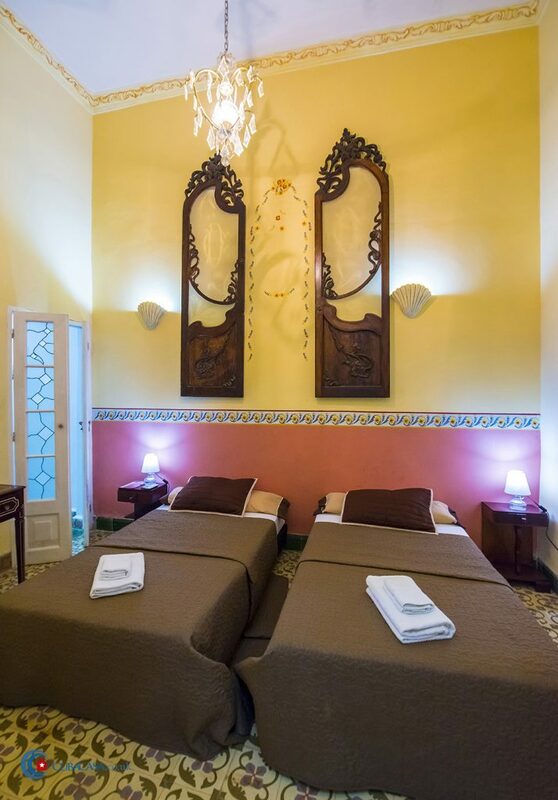 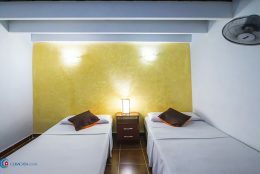 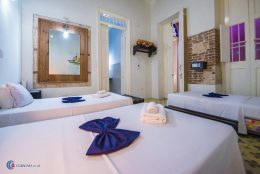 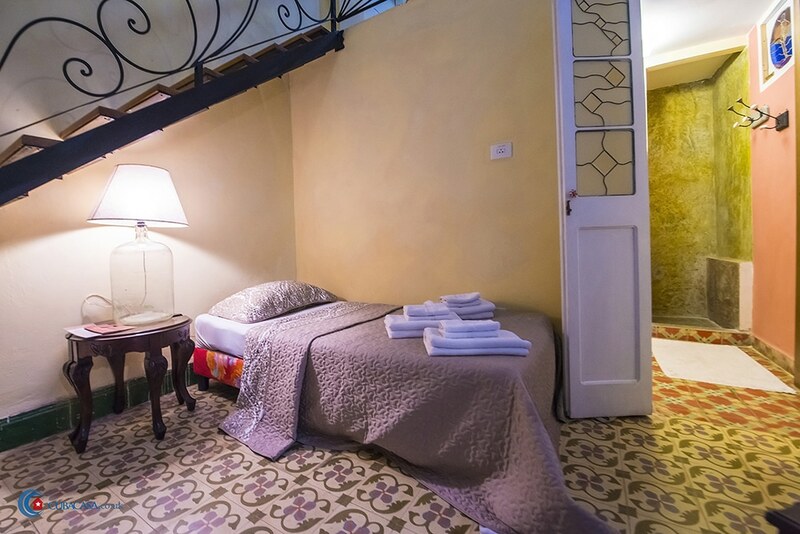 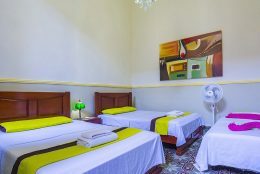 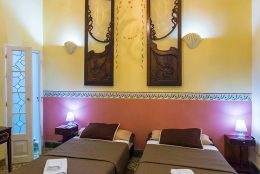 Casa La Floridana’s famous breakfasts are included in the price of the rooms and the rooms with two single beds can be joined to create a king sized bed. 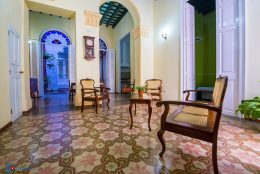 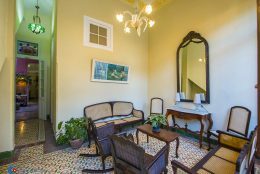 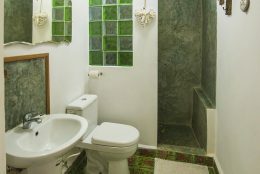 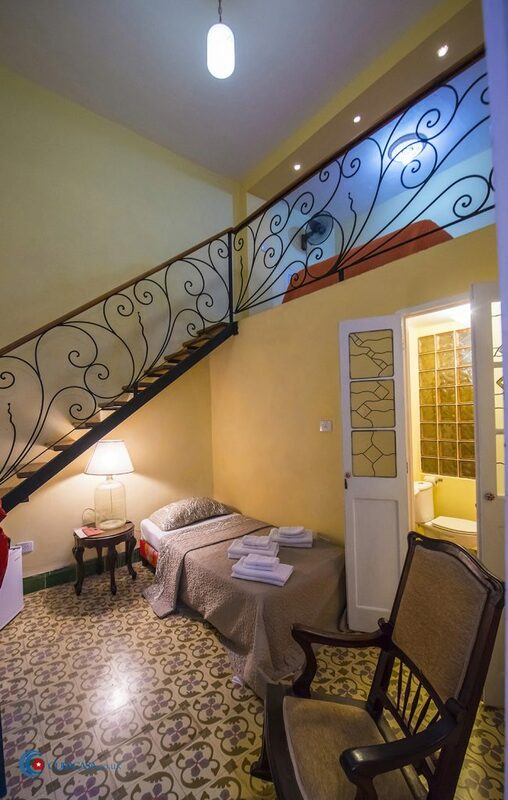 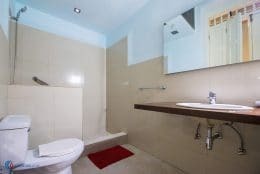 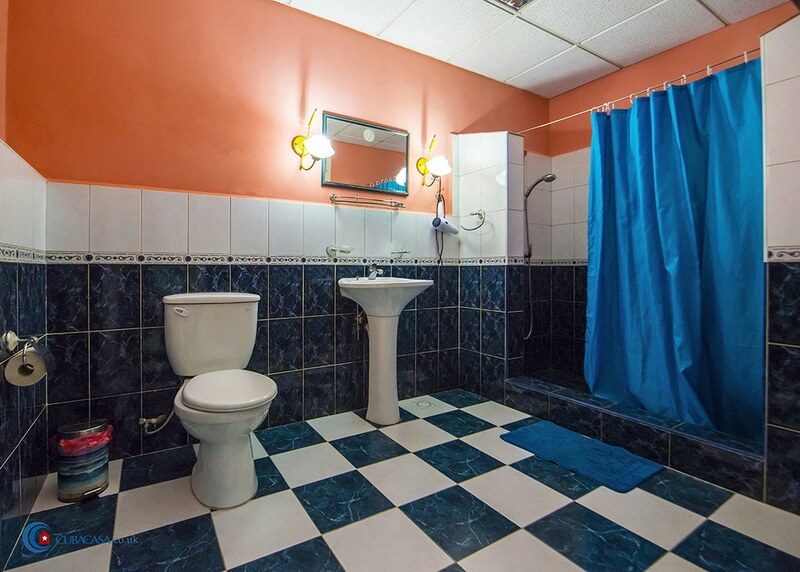 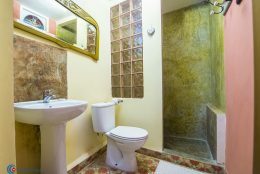 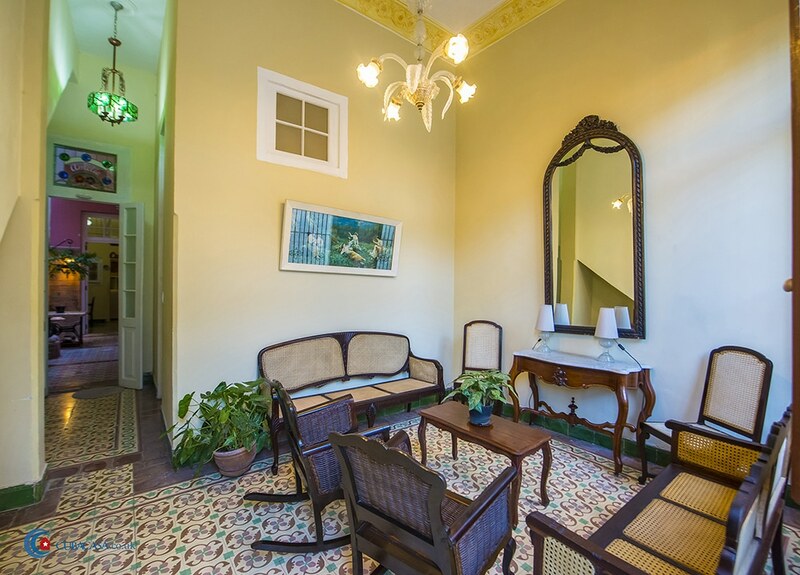 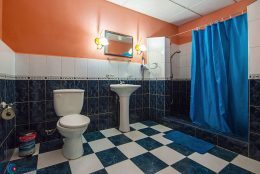 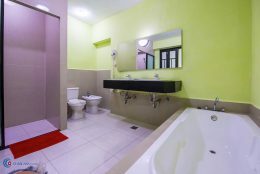 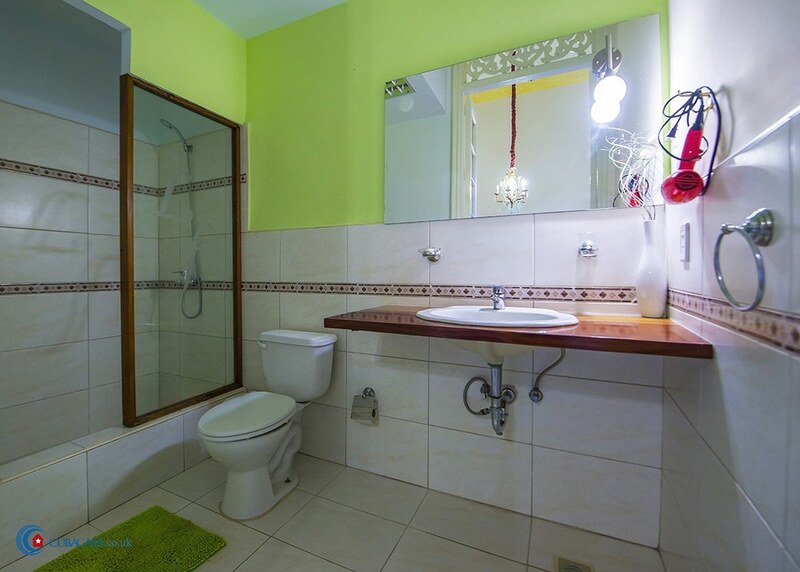 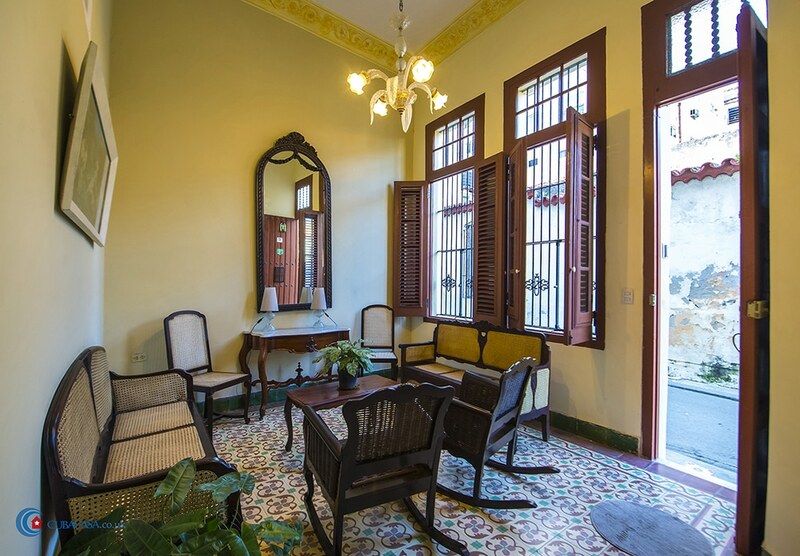 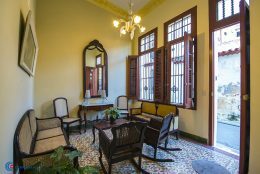 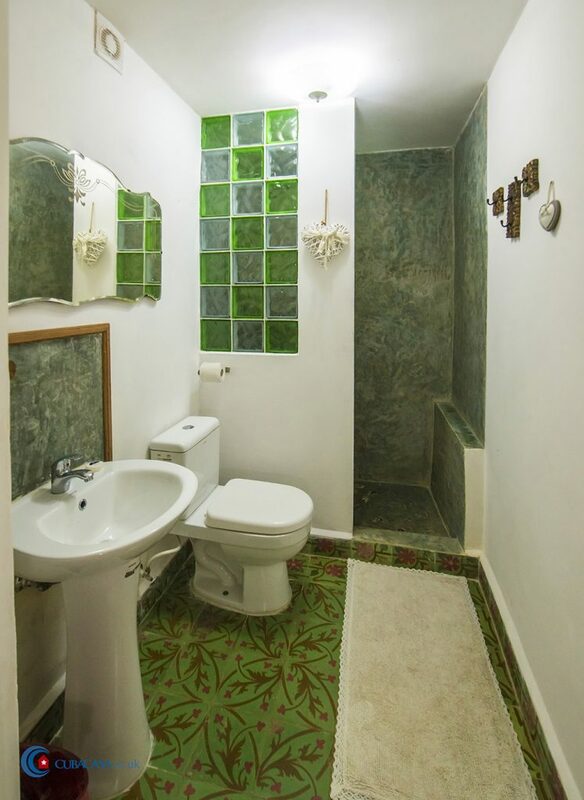 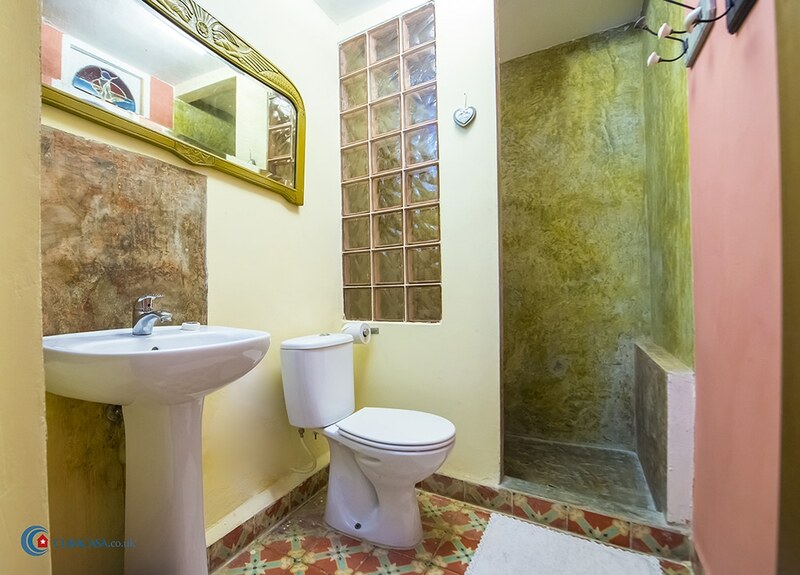 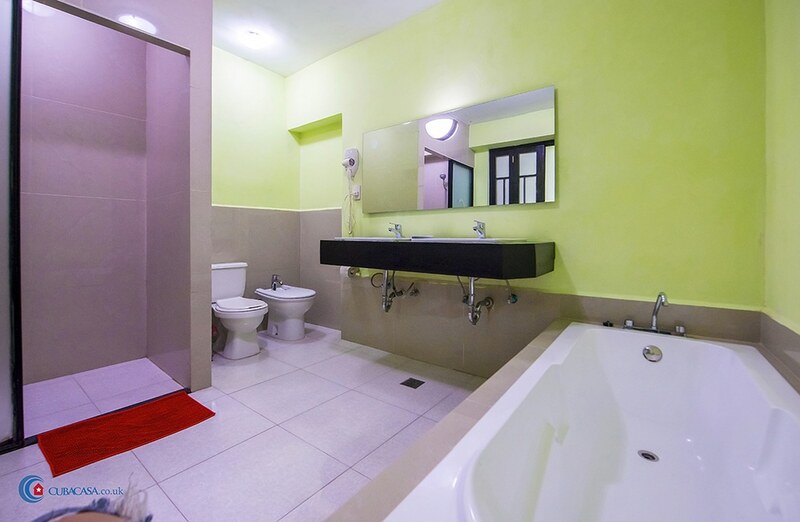 You definitely won’t regret choosing this premium accommodation in Havana!